This is one of my most favorite dishes, and it is a regular meal in my house, at least once every couple of weeks. 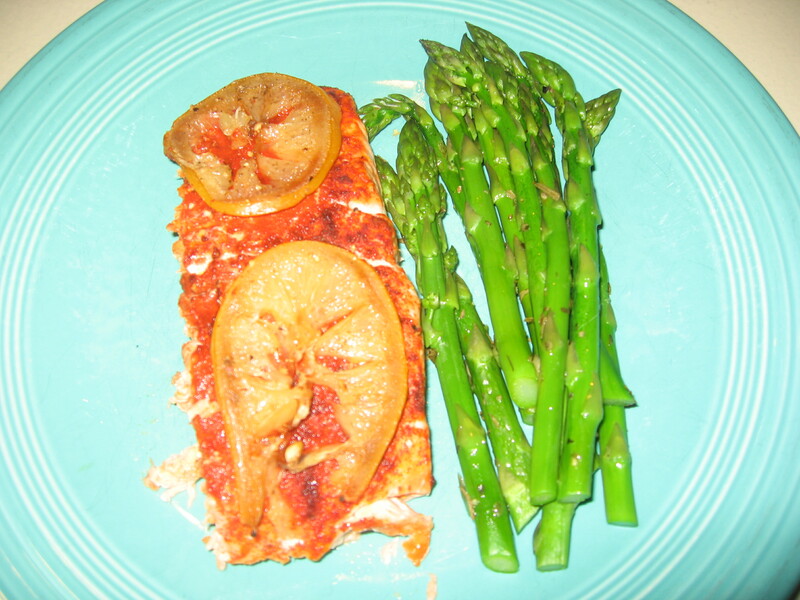 It is fast and easy to make and is at it’s best when there is fresh salmon at the market. The flavors are so good and it pairs really well with wine, particularly a Pinot Noir. I start with a good piece of salmon. I ask the person at the fish counter (a fish monger perhaps) for the “top part” of a fresh looking salmon filet. I find that the “top part” is more uniform in thickness, so it cooks more evenly. If you have the “tail” section, it gets really thin at the end, while the “mid” section is thicker. So you generally overcook the thin side trying to get the thicker section done. I generally have better luck with “Fresh” salmon versus “Previously Frozen”. I also find that the more fat in the salmon, the better the dish is. For this meal I picked a King salmon filet that was fresh and farm raised. The only reason being that it looked the best and most fresh of the salmon in the case. First I rub the salmon with a lemon olive oil. I found a really good one produced by Agrumato at an Italian market that has amazing lemon flavor. 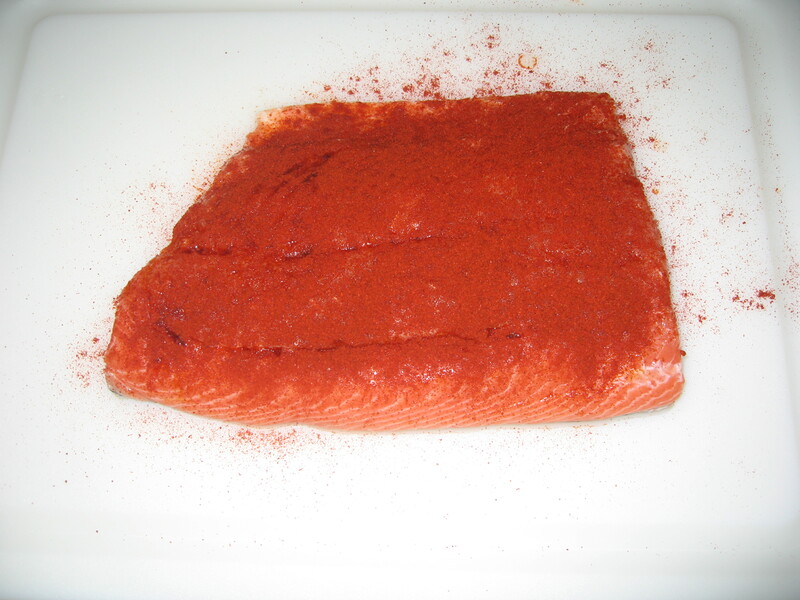 Next, I coat the salmon with smoked paprika. Coat is the key word here, I literally cover the salmon in smoked paprika. I personally like the flavor of smoked paprika and for me more is always better. If you have never tried smoked paprika, you must. It is only slightly spicy, like normal paprika, with a nice lightly smoky flavor. 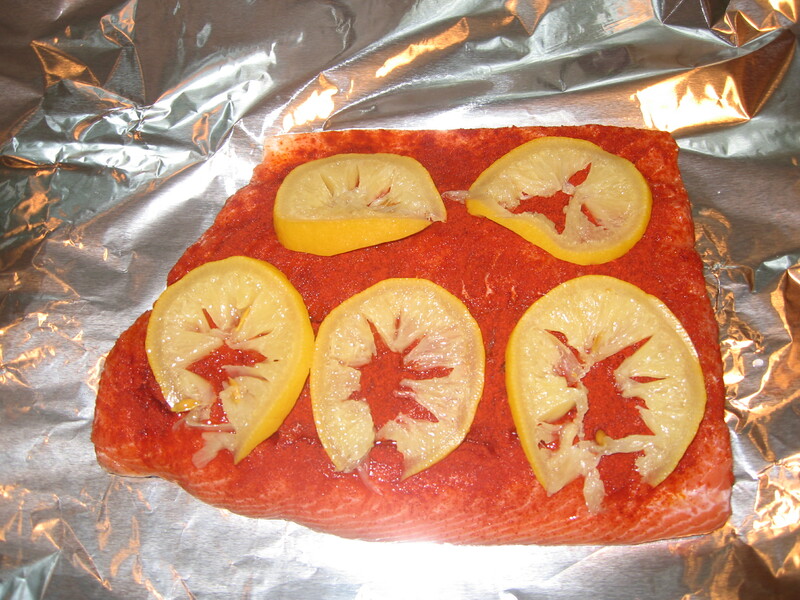 I take a Preserved Lemon and slice it, placing each slice on the salmon so that it is covered. I also sprinkle the salmon with a smoked sea salt. I use either Alderwood (Salish) or Applewood (Yakima) smoked sea salt. 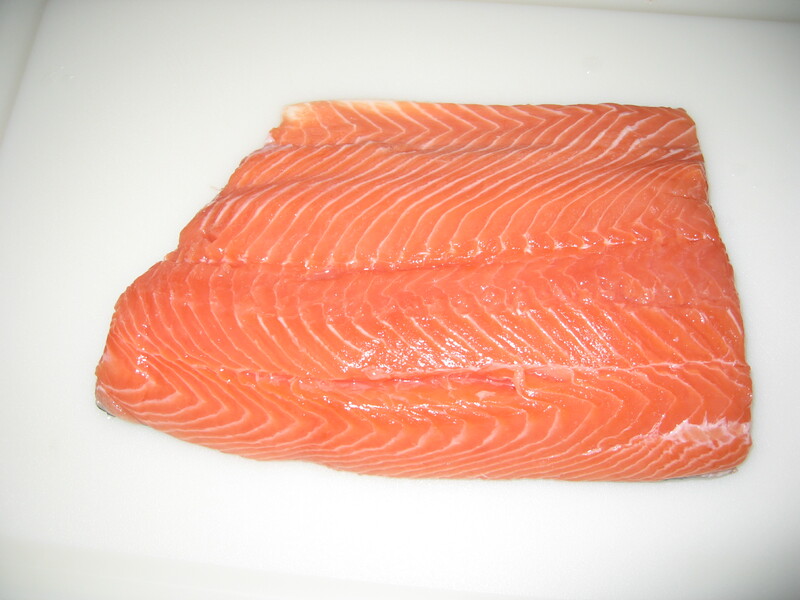 Both Alderwood and Applewood are used to smoke salmon in the Pacific Northwest and both add a great nuance to salmon. I place the salmon on a piece of foil and place it on the grill over medium heat. The amount of time on the grill depends upon your grill and the thickness of the salmon. I generally cook it until fat starts to form on the top of the fish (the white, thick creamy looking stuff). Then pull it off and let it rest. While the salmon was cooking, I prepared a side dish. 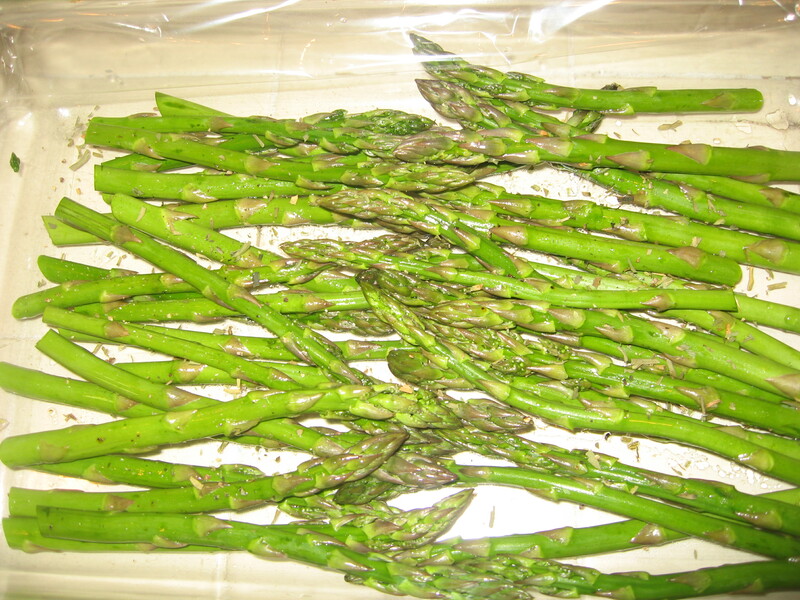 I trimmed some asparagus spears and placed them in a glass baking dish. I sprayed them with olive oil and sprinkled dried Tarragon leaves on them. I covered the dish with plastic wrap and placed it in the microwave. I cooked the asparagus about 6 minutes total. Stopping at 3 minutes to check them. I like the asparagus to still be a little firm and crisp when they are done. One of the worlds great wine and food pairings is salmon with Pinot Noir. These two flavors go great together. If you want to try a Pinot Noir, try it with salmon and you will fall in love. 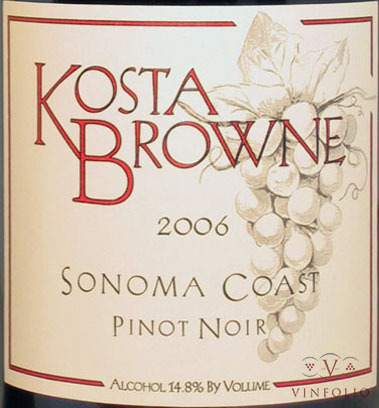 I picked out a 2006 Kosta Browne Pinot Noir from the Sonoma Coast. The Sonoma Coast is an area north of San Francisco and West of Sonoma county. It is a rugged area with lots of wind, cool temperatures and generally harsh conditions. I find wines from the Sonoma Coast to have bigger flavors than wines from other Sonoma areas. This wine was no exception. It was fruity and complex with dark berry flavors, but with that unmistakable Pinot Noir flavor. Pinot Noir typically has a fair amount of acidity (that feeling in your mouth when you bite into a lemon). 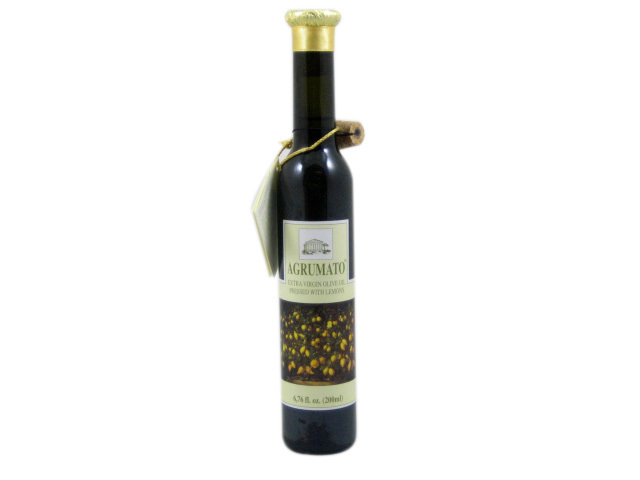 This acidity in the wine counteracts the oiliness of the fish, making them nice compliments to each other. I have made this meal so often that it is really hard to mess it up. 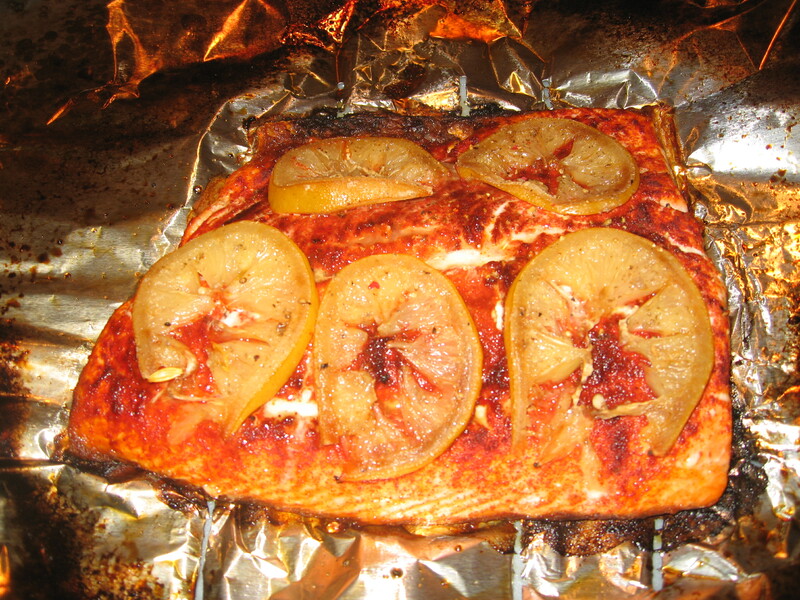 The Salmon tasted great and was done just right, still moist and tender. The addition of Tarragon to the Asparagus provided a nice compliment. Tarragon has a slight anise flavor and somehow it worked really well with the Salmon and Smoked Paprika. I also added a little more of the Alderwood smoked sea salt to the Salmon at the table. The flesh of the Preserved Lemons gets a bit of a smoky flavor from the grill and the Smoked Paprika. Eating a little of the lemon flesh with Salmon is also really good. And the wine rounded out the meal just right. A great meal. I think you are going to love this dish. Give it a try and let me know what you think.